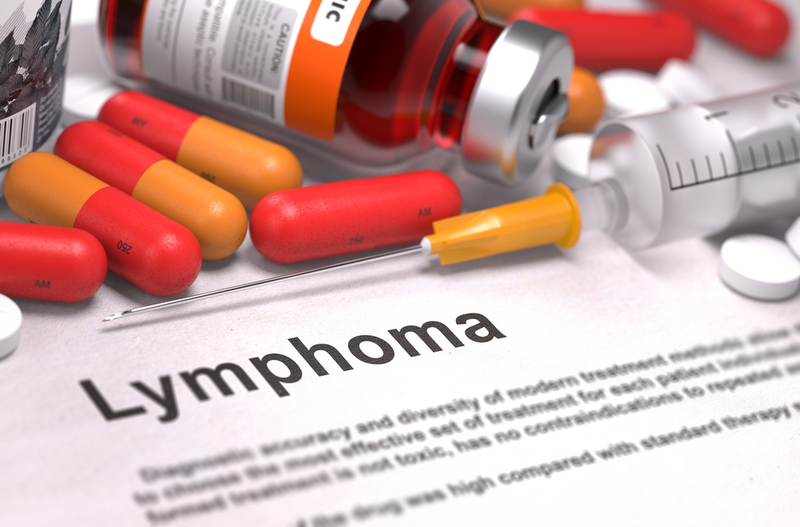 Researchers based in British Columbia, along with German scientists, have developed a test that can predict the likelihood of developing hard-to-treat follicular lymphoma. The work was done at the University Hospital of the Ludwig-Maximilians, University Munich, and Dana Farber Cancer Institute in Boston. The research supporting this test appeared in the journal The Lancet Oncology. The new test is known as m7-FLIPI and can determine which follicular lymphoma patients are least likely to respond to conventional cancer treatments. The diagnostic method is a modification of an already existing test, called FLIPI, the Follicular Lymphoma International Prognostic Index. In this novel test, scientists added information about seven genes that are known risk factors for follicular lymphoma. Dr. Oliver Weigert in Munich led the effort to develop the biological algorithm that took this information into account. 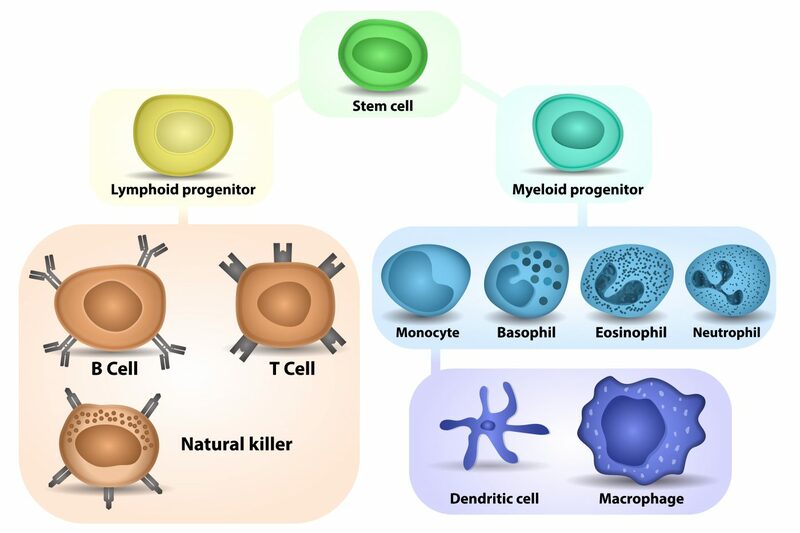 Follicular lymphoma is a form of Non-Hodgkin Lymphoma. About 20% of people diagnosed with follicular lymphoma respond poorly to treatment, or completely fail to respond at all. By determining which individuals are least likely to respond, researchers may be able to develop alternative treatments or enroll these patients in experimental clinical trials. 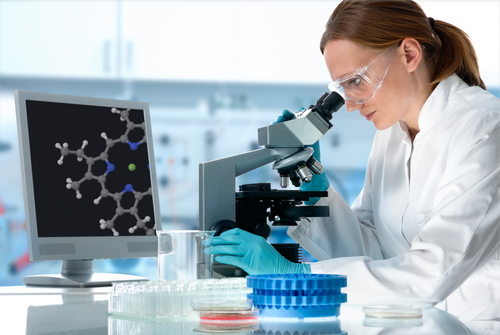 The new test, m7-FLIPI, might be used in the future by physicians to test people who have been diagnosed with follicular lymphoma, revealing if such patients have a difficult to treat form of the disease. Instead of getting conventional treatment, these patients may get more aggressive or more experimental therapies. Hopefully the use of m7-FLIPI will lead to more personalized and effective treatment of follicular lymphoma. Tagged chemotherapy, clinical trial, follicular, Hodgkin's Lymphoma, lymphoma, m7-FLIPI.